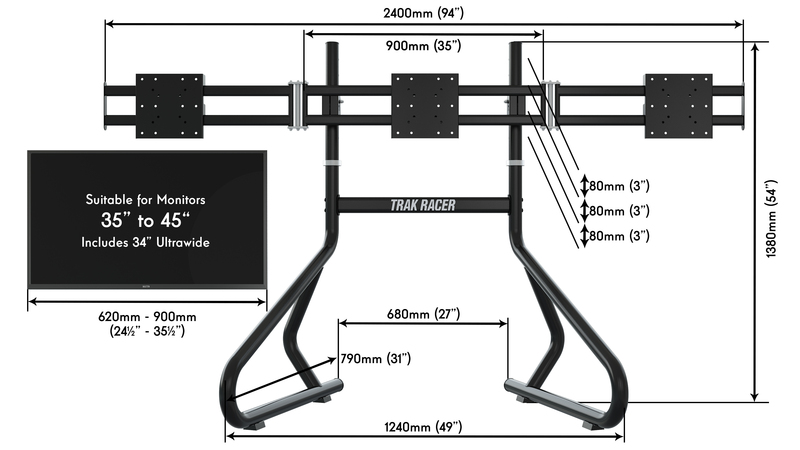 Trak Racer Single Monitor Stand Mach 3 For Monitors and TVs up to 60"
Upgrade to Trak Racer's Optional Side arms to hold three monitors. 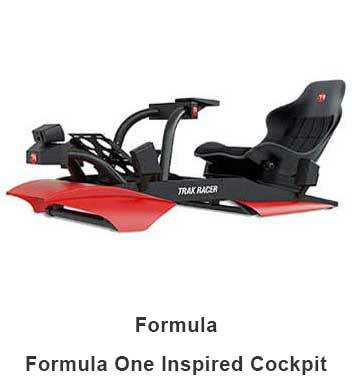 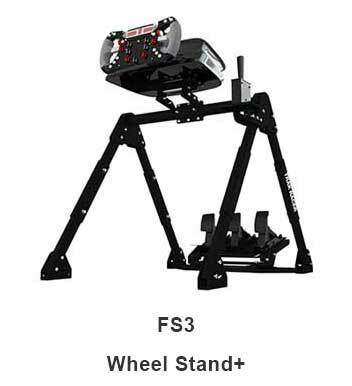 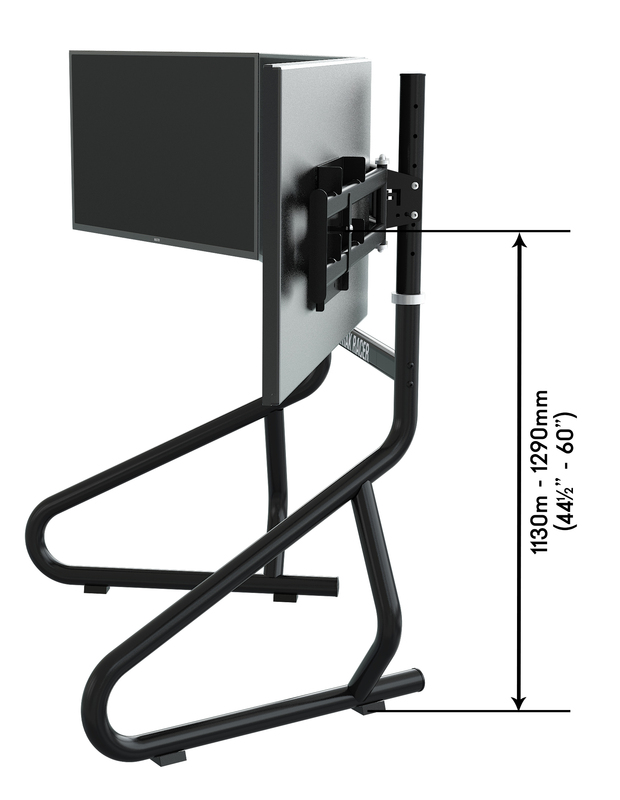 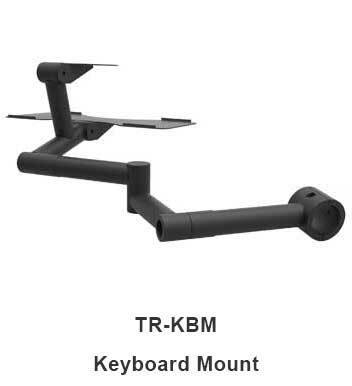 Trak Racer's Premium Single Monitor Stands hold monitors or TVs up to 60" (optional 3) and are built to the same high-end build that Trak Racer is renowned for. 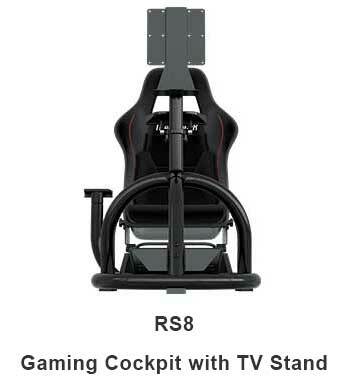 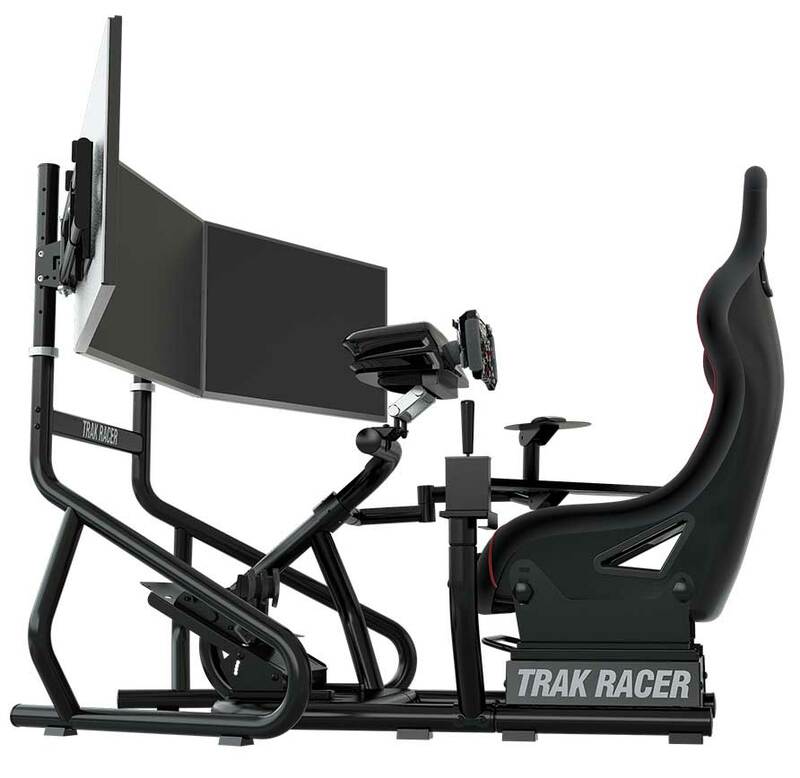 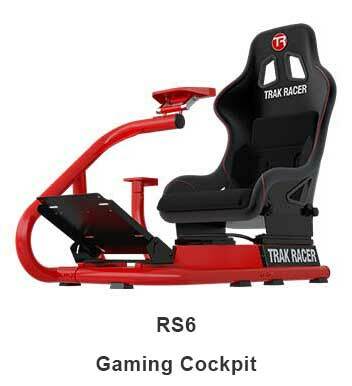 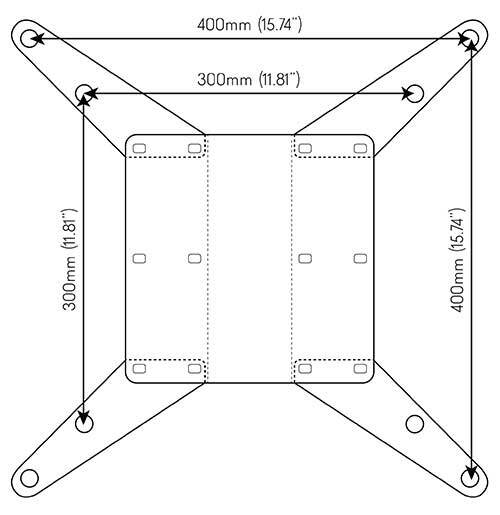 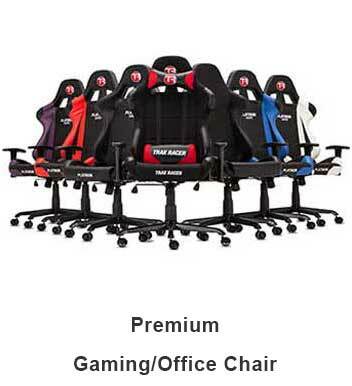 Trak Racer Single Monitor Floor Mounting Gaming Event Stand - Holds 22-60" LED LCD TV Monitors has a rating of 0/5 based on 0 reviews.